Today OKEx announced the termination of their futures contracts held for Bitcoin Cash (BCH) amid anticipated volatility surrounding the “Hard Fork” that Bitcoin Cash is making. It was public news that Bitcoin Cash was going to make a hard fork, which means that they would update the underlying technology of the blockchain that it functions on, doing what would be deemed as an upgrade to the currency where all previous coins would be changed to the new coin variant. 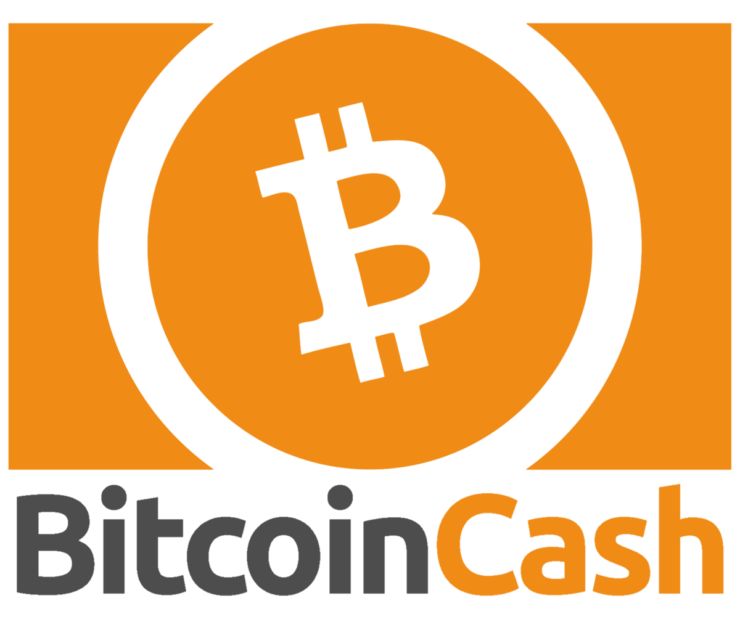 This creates two different streams of the same coin, in the case of Bitcoin Cash the two forks that are competing to be the primary are Bitcoin Cash ABC and Bitcoin Cash SV. There has yet to be a conclusive winner as competing coins are still trying to produce the most proof of work to become the replacement. Bitcoin Cash itself was a hard fork from Bitcoin in the summer and intends to continue to fork every 6 months to keep the blockchain updated. With the impending hard fork for Bitcoin Cash OKEx decided to deliver future contracts on November 14th giving investors one hours’ notice after hours saying they wanted to ensure no manipulation occurred. A futures contract is a contract between two parties to pay an agreed upon price for a set good on a certain date. Prices fluctuate over time there is typically one party who fares better than the other. When you end the contract before the expiration date it is like ending a football game halfway through, only the team ahead could feel good about the situation, even they might feel shorted depending on speculation. Bloomberg has multiple sources saying they will either lower their positions on the exchange or will remove them altogether as a result of the action today. Cryptocurrency is not regulated to the extent of standard financial markets, with a defining characteristic being decentralization. We have noted the risk posed to exchanges in the past here. When there is no governing or regulatory body for a financial instrument risk is added to any transaction, as in the case of cryptocurrency futures you would need to believe exchange is going to honor the contract, which was not the case here. Futures contracts can be used as a tool to hedge future prices in a volatile market, however, if the contract is ended prematurely it defeats the purpose of this tool. In a regular financial market, the exchange would have rules for a stock split, takeover, or corporate action that would have a similar impact of a fork; but OKEx doesn’t have those rules in place. While a fork does increase temporary volatility in currencies, the risk was left with the traders involved and could have remained that way with no issue for OKEx. Instead, they now have lost faith with many investors with their actions. It was public information that the currency was going to fork approximately every six months, and the futures bet was likely taking that price into account before the contract the contract got delivered prematurely. It will be interesting to see the different reactions by OKEx and investors as the currency finishes the fork.